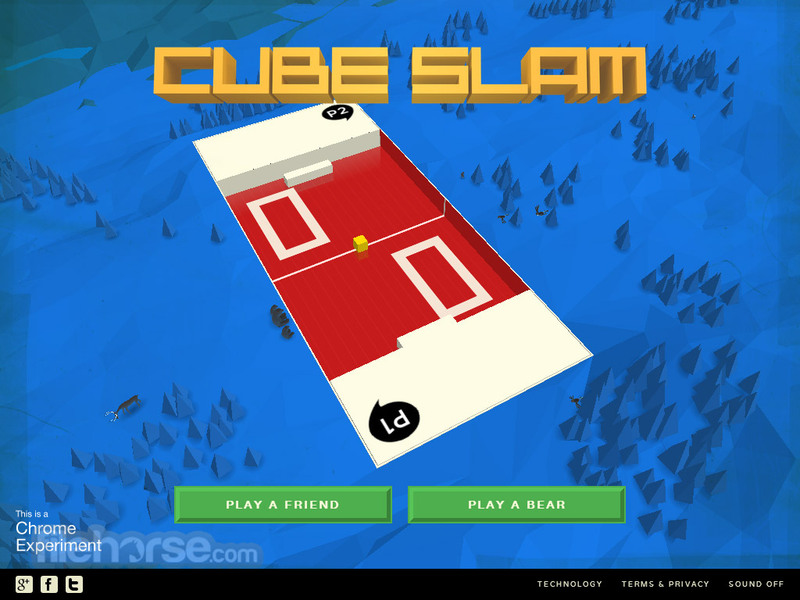 Cube Slam is a fun online game of pong that is using all the advancements of the modern web architecture (WebRTC access to webcams and microphones, custom Web Audio API, WebGL acceleration, CSS3, Google Cloud connectivity, and open source approach to developing) to give its users experience that they haven’t managed to have anywhere else. 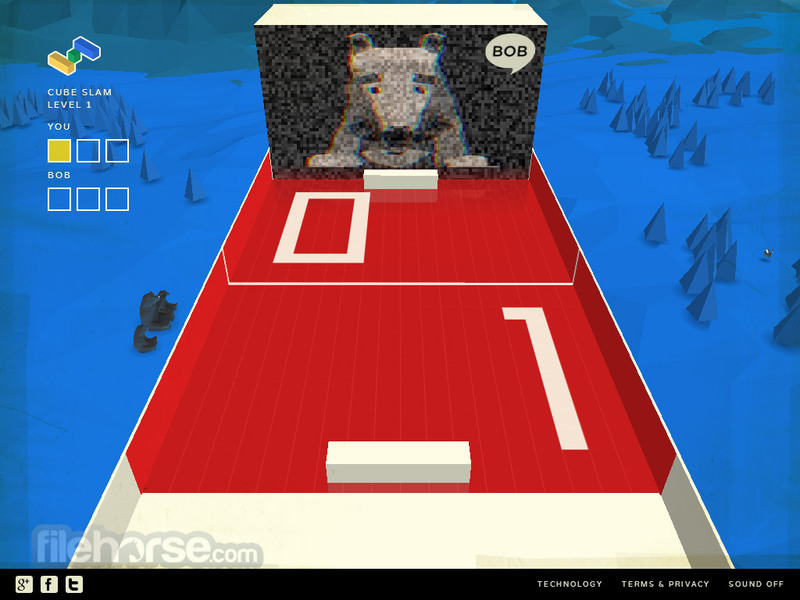 Simply challenge your friend to the game of hockey, and you will be transported into the nicely rendered 3D world that features screen with the live video feed of your friend. 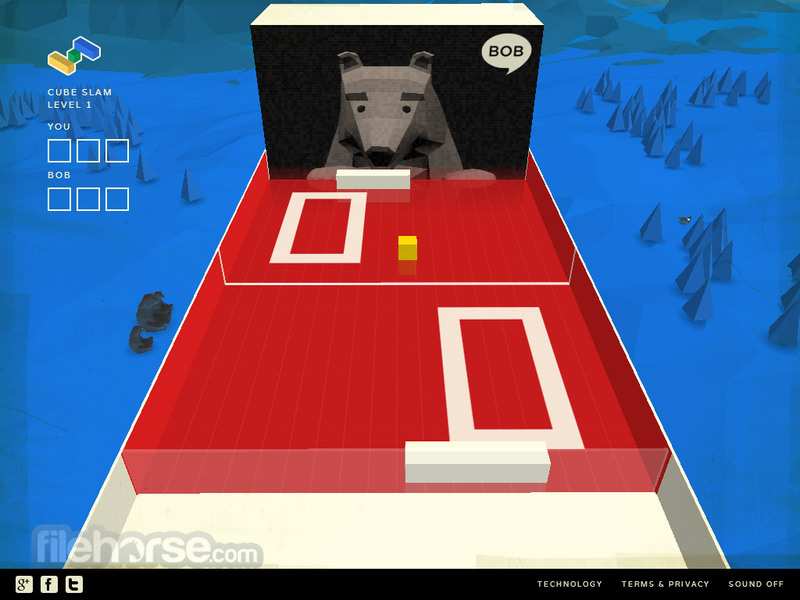 Experiencing online match with the ability to tee your friends reaction is something you cannot find easily. 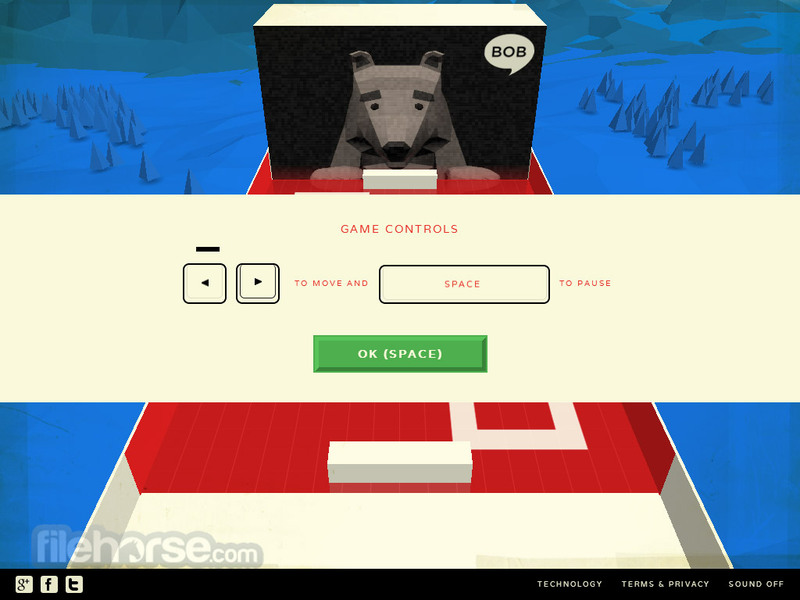 Load a game, invite a friend and have fun!